I am delighted to say that following the Open Day in September 2014 we had an influx of new members. They were all very welcome. As we could no longer all play at my house we had to look for another venue and were extremely lucky to find that Charleton Village Hall was available for the 2nd and 4th Mondays in the month. We now meet on those days at 10.00am and usually play until about 12.30 although some players may need to leave earlier. 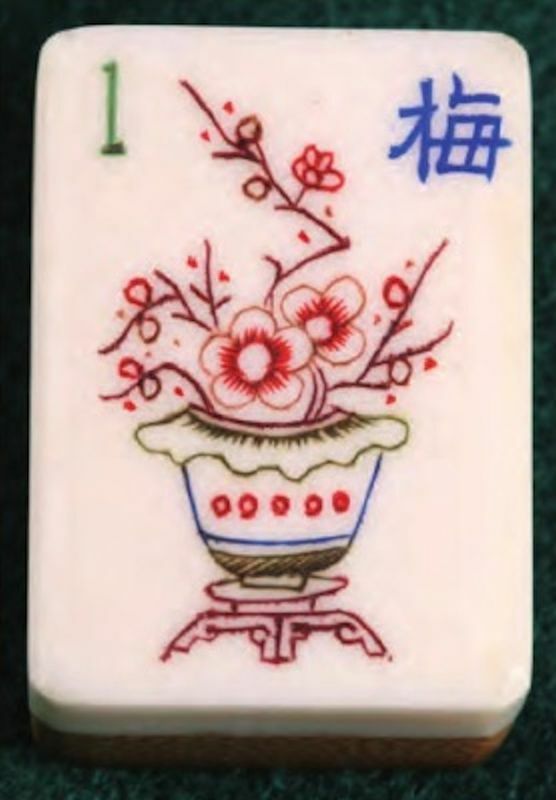 We now play by the British Mah Jong Society rules and are trying to learn about the many special hands. The basic game is not difficult to pick up and we love to introduce newcomers to it. You may be surprised to find how popular Mah Jong is becoming and, as it can be played with either three or four people, it is an ideal family activity. The pictures below are from our meeting on 28th January 2019. Click one to see it full size. 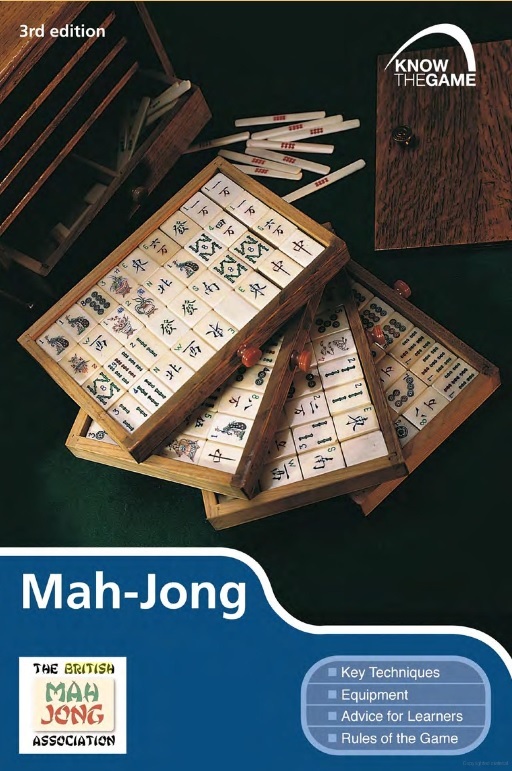 Do you have a Mah Jong set tucked away in the attic but have never got round to learning to play? Why not come along and give it a try? Interested? New members are always welcome! Contact Elizabeth Jennings on 580826 or click Mah Jong to email.